Our team here at Round Rock Towing Service know that there are times when you simply can’t wait until office hours to get a tow truck to your vehicle. For example if your car has had a breakdown at night, if you’re stranded after suffering a tire blowout or if you have been unlucky enough to have had an accident. We are on call 24 hours a day, 7 days a week, with our emergency towing service, and will get to you as soon as possible wherever you are in our area, to get you on your way again. Give us a call now. Round Rock Towing Service offer 24 hour roadside assistance to help, if your car can possibly be fixed after a breakdown. However, sometimes a part, or a piece of specialist equipment is needed to complete a repair, or the place you’ve broken down simply isn’t safe enough for our mechanics to work. Getting stranded on a busy roadside - especially if it is dark or if you’re traveling with children - is quite a scary experience, and we can get you out of there as soon as possible. If we can’t get your vehicle on the road again with a repair, our 24 hour towing service can tow you to a mechanic or to a location of your choice. 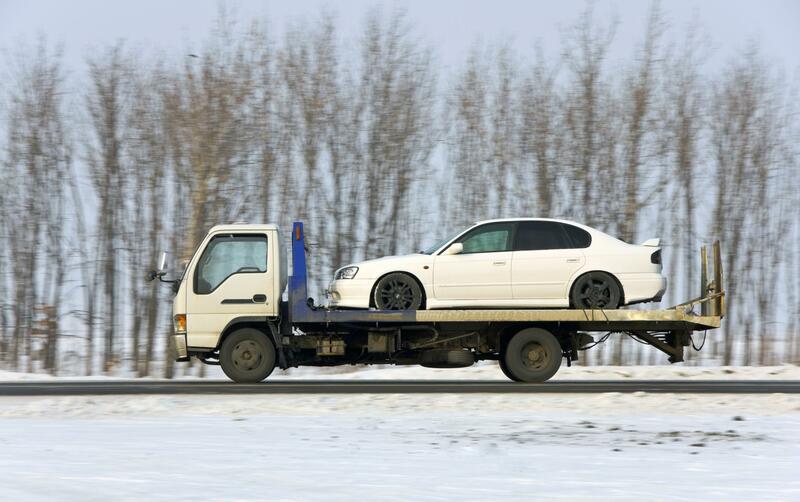 The other common reason to need out of hours towing is due to an accident. Wherever you are, if you’re in a serious accident, or someone has been injured then your first step will be to call 911 for medical help. But most accidents are quite small, and if you’ve just had a minor collision, you’ll likely be thinking more about getting your car to a mechanic to be assessed for insurance, and repaired. With our 24 hour service, we can tow you any place you need, at any time of the day. Don’t wait on the road for any longer than you need to - give us a call now. Round Rock Towing Service offers for an emergency tow service, and we have call handlers available to assist you day and night. To make sure we get the best possible crew and equipment out to you we will need some information about what has happened. You’ll be asked about your location, who you’re traveling with, the cause of the problem, and the make, model and color of your vehicle so we can identify you. The more information you can give us, the better we will be able to advise you. For example, if you’re traveling with children then let us know - we will talk you through how to stay safe as you wait, and prioritize your call as much as we can. When you call in the problem, and tell us a bit more about where you are, and who you’re with, our operator will assess your situation in more detail, and can offer the best advice about staying safe as you wait. Whenever possible, if you have a problem but your vehicle can still be driven, we advise getting the car off the road as far as possible by using the shoulder where available. Safety lights or reflectors, as well as your hazard lights can be helpful to make your car as visible as possible to other drivers. Depending on where you are, it is often safest to stay in the vehicle. Never wait beside or behind a stranded vehicle, as this is very dangerous. And if for some reason you do need to get out of the car, use the passenger side at all times.